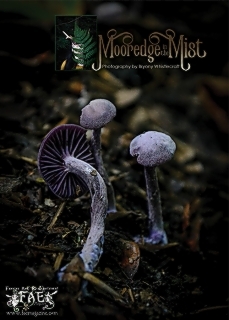 Former assistant editor Bryony Whistlecraft exclusively share photographs from her new project, ‘Mooredge in the Mist’ and features some very magical mushrooms! 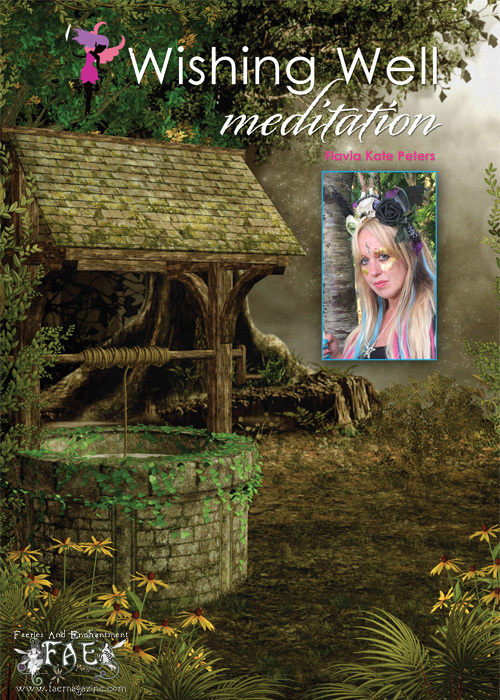 We welcome new fairy yoga columnist, Rebecca Broomfield. 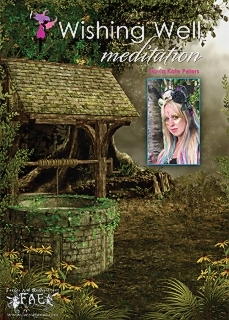 Flavia Kate-Peters takes us on a Wishing Well meditation with the mer-faeries, and the Gardening Angel Trixie Belles shares her harvest with a delicious winter warming recipe (vegan and organic of course!). 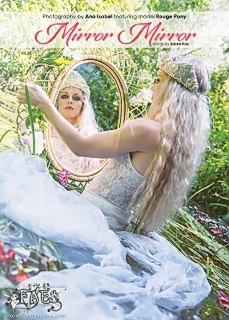 Beauty expert, Atlantis Fae tells us how to transform into a unicorn using make-up and magic! 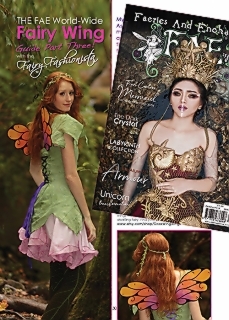 The Fairy Fashionista shares part 3 of the worldwide Fairy Wing Guide in the final part of this series. 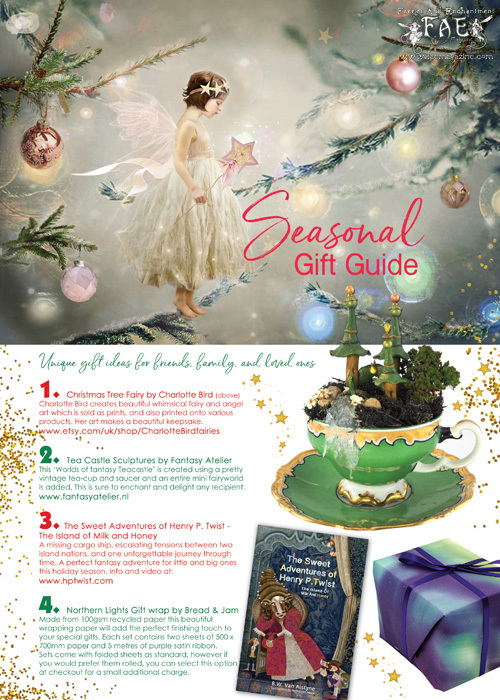 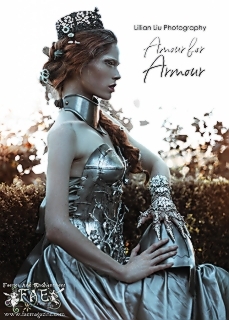 Plus much more than you can shake a fairy wand at in this wonder-full winter edition of FAE.